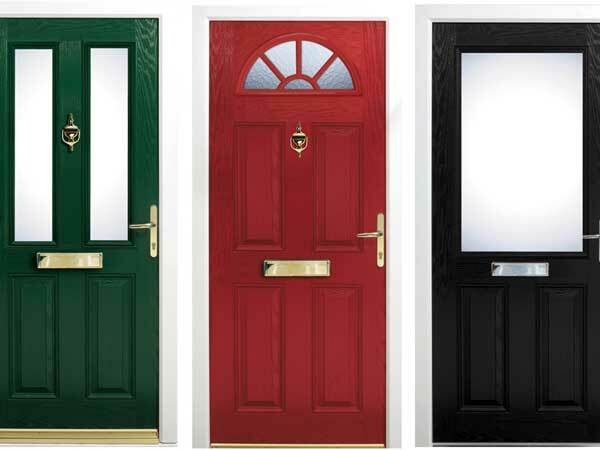 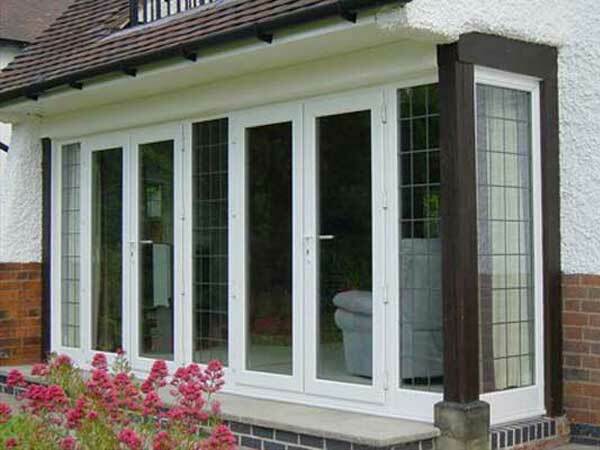 Your patio doors need to be an array of things, as experts we aim to provide you all of these hassle free. 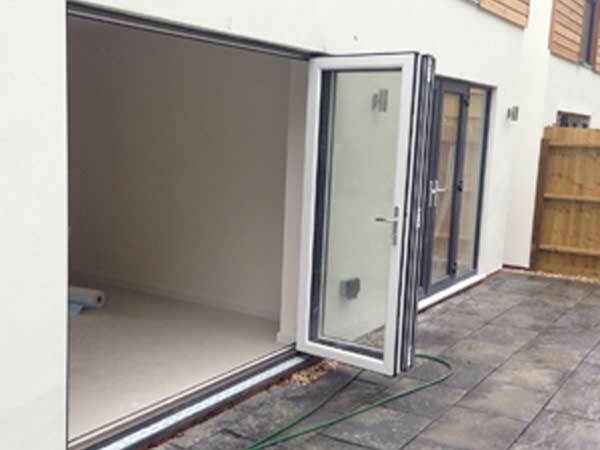 They need to ensure the best insulation for the house itself as well as being maintenance free and offering high security. 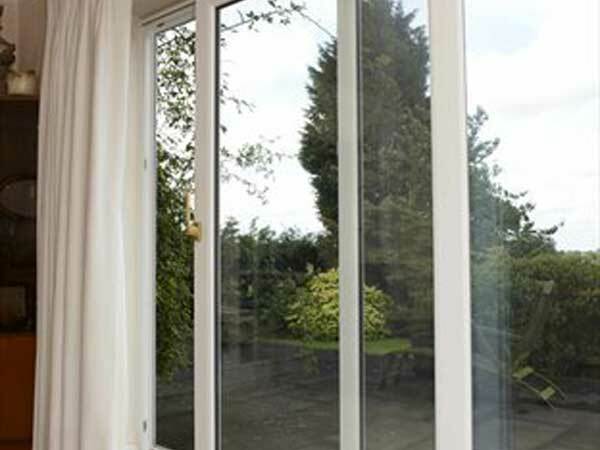 Often patio doors are popular due to the amount of light and images of outside they bring into the house during the summer but still keeping the cold out in the winter. 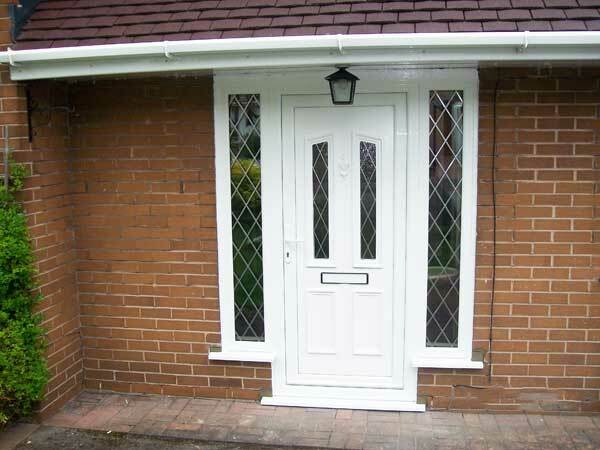 We can cater to all size and specifications and we can install our patio doors all across Devon.